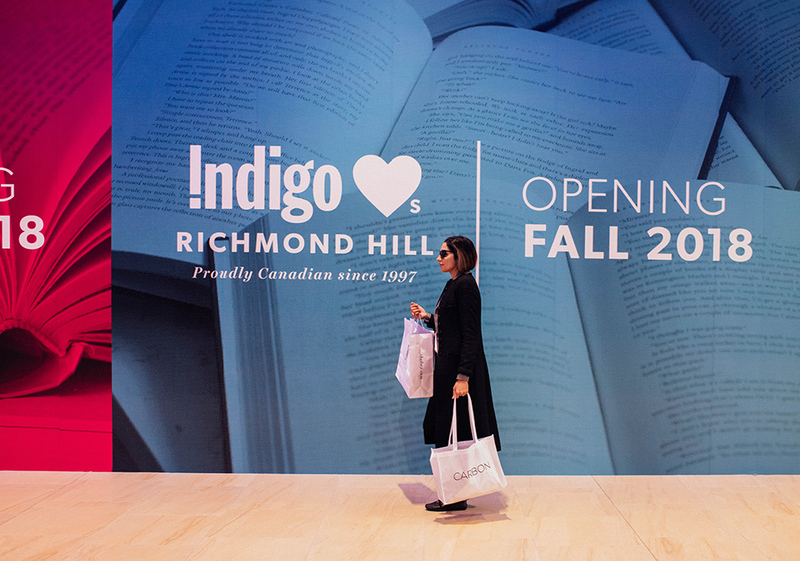 It’s just not you – everyone looks forward to when a mall goes through a major overhaul. It’s no secret that whenever a mall goes through a massive renovation, we can expect new retail shops to appear. 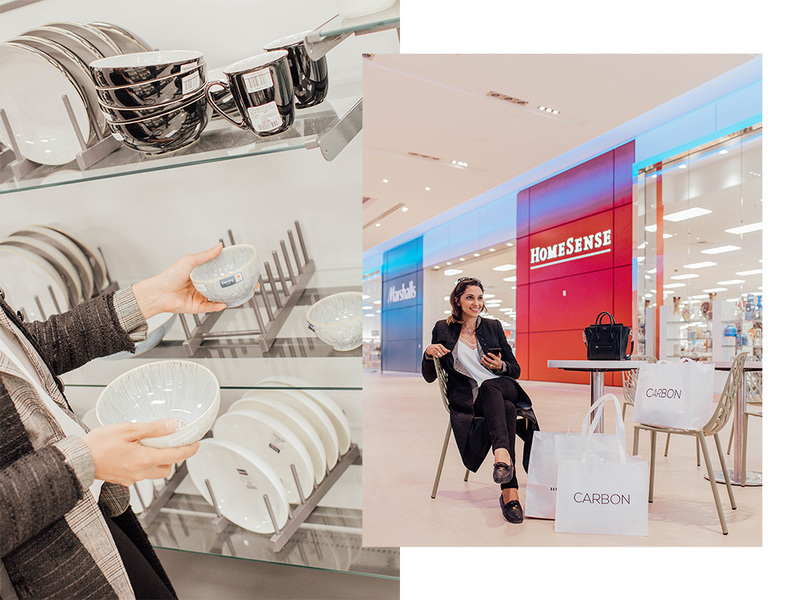 For me, I am pretty stoked to see my favourite stores such as – HomeSense/Marshalls, Indigo, Old Navy, Carbon and Uncle Tetsu making a new home for themselves at Hillcrest situated in Richmond Hill. The good news is this interior and exterior renovation is complemented by Hillcrest’s fall charity initiatives supporting Sandgate Women’s Shelter and the Boys and Girls Club of York Region. 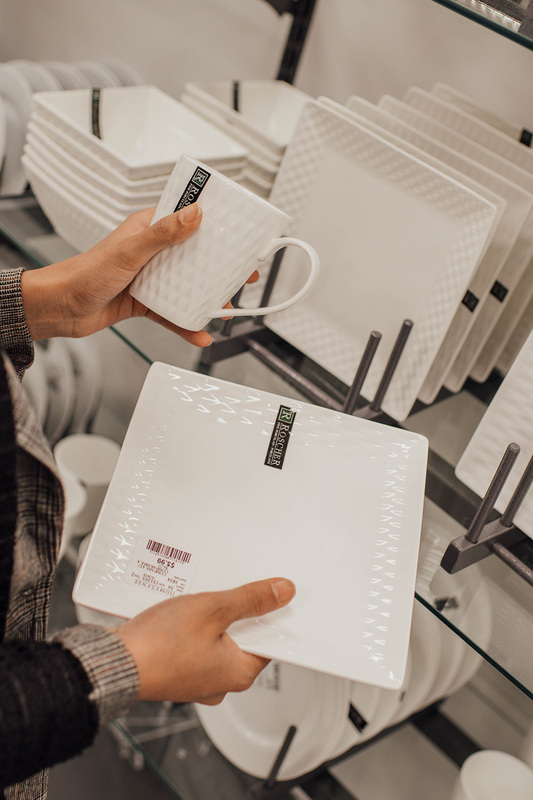 If you didn’t know, Hillcrest has a huge philanthropic heart, so it’s no surprise that it created two in-mall activations to support these two organizations. 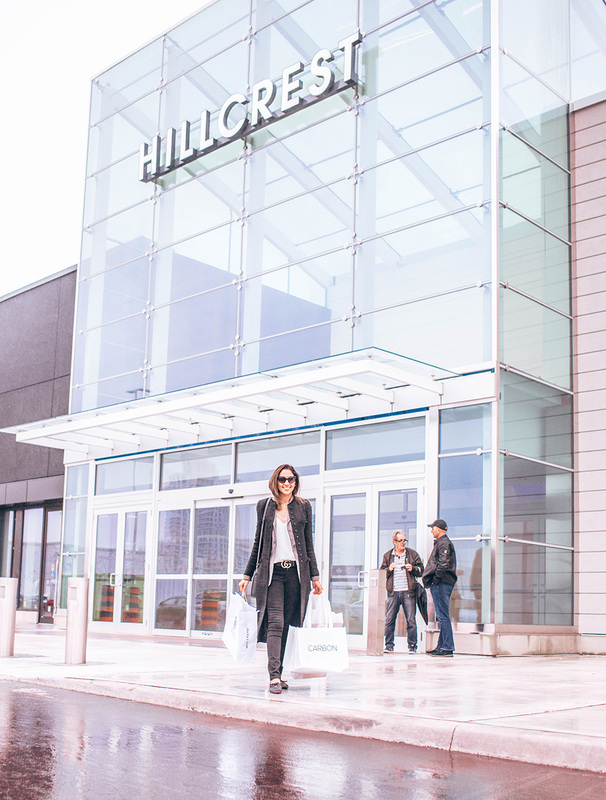 I got the opportunity to visit the mall last week and it looks incredibly amazing – true to the moniker #HillcrestGlowUp! The space is light and airy with glass vestibules at its entrances – bringing in a lot of natural light and giving it that modern touch. It also has its own beehives on the roof! What I’m really excited for is that Hillcrest has taken an active role in making the mall a go-to place for moms and families. They have a large number of stores for moms who also want to go through their own glow up transformations! My favourites are honey, Carbon, H&M, Aritzia and Hudson’s Bay. After treating yourself to a good wardrobe refresh, you can stop by its Sephora for some extra pampering! Treat your kiddies too! Hillcrest has a huge selection of the cutest clothes for your wee ones at The Children’s Place, H&M and West Coast Kids. If you are looking for the cutest decor pieces for your nursery, West Coast Kids is a must-stop. The one-stop-shop has everything you could possibly need for kids ranging from babies to teens, including furniture that’s adaptable for small spaces. Plus, we all know that sometimes us moms need a little help to keep our little ones calm. So, Hillcrest has updated amenities like nursing rooms, a baby bottle warming service and a complimentary diaper kit service for those emergency situations. That’s not all! 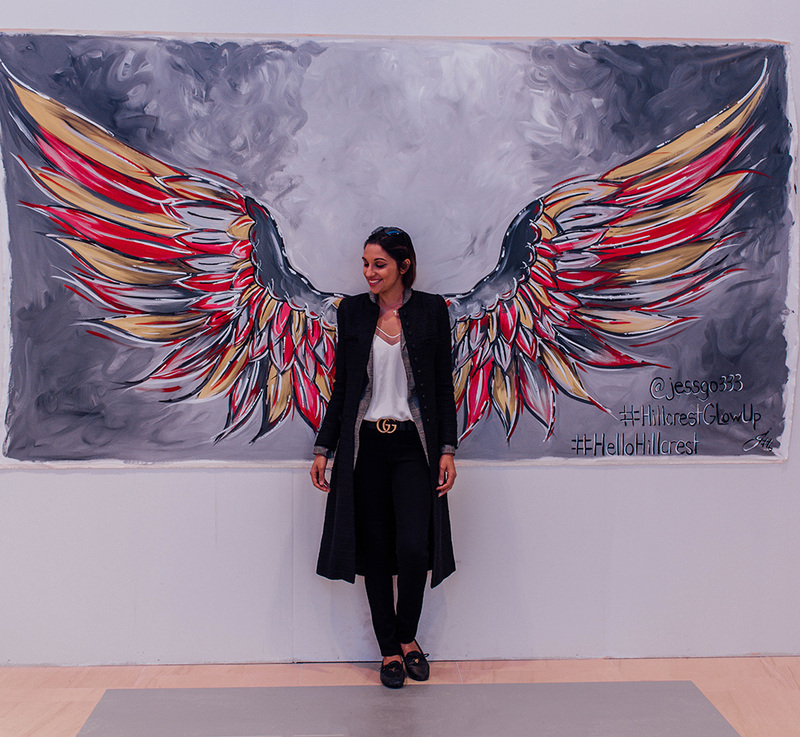 If you are a huge fan of Toronto artist, Jessica Gorlicky (@jessgo333), you can stop by and pose in front of her angel-wing mural by the entrance of HomeSense/Marshalls for that perfect Instagram photo. The folks at Hillcrest even have a bucket of the cutest props to make sure you got that photograph just right! Did you know I am a self-taught developer, learning HTML – my first programming language – at the age of 12? This fall, Hillcrest is hosting a coding corners workshop benefiting the Boys & Girls Club of York Region inside Old Navy. This workshop is open for kids between ages of 5-10 to participate and learn alongside club members. Learn skills in coding, video game design and problem solving! I personally wish my babies were in this age range because it would make me so happy to share something like this with them! I know I am over-age and my kids are too young, but as soon as Old Navy is open and they kickstart coding corners, I am dropping by to check out its workshop….and squeeze in some shopping too! Oh wow looks like a great place to shop and love that there are lots of things to do for the kids too!